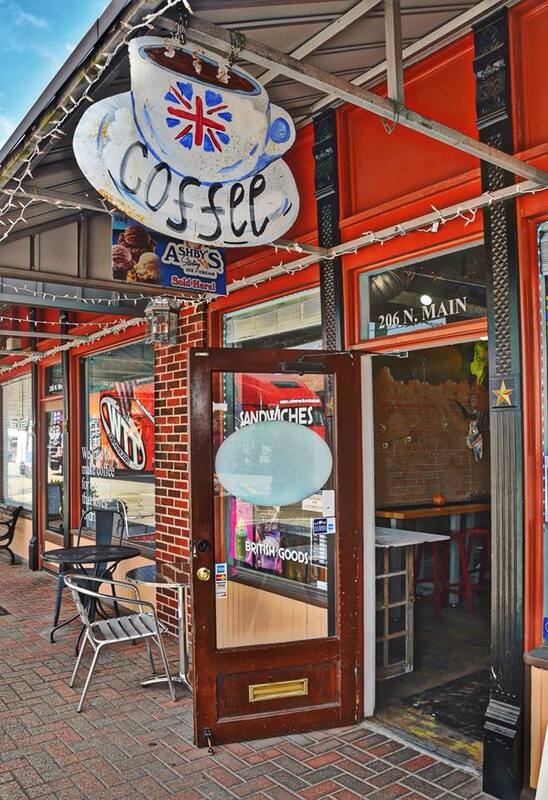 Experience a culture so friendly it can only be Texas ... along the streets of Downtown Conroe. You will love the feel of these beautifully restored century-old historic buildings and will quickly be swept away by their charm. Local source for graphic design. 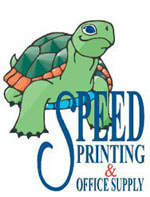 screen printing, embroidery, and promotional products, serving the community since 2004! ​Custom Goods, Cool Retail Products, Leather Goods, Screen Printing, Embroidery, and much more. Since 1932, Brownlee Jewelers has been providing expert jewelry and watch repair as well as sales of fine jewelry and watches. We also offer jewelry design, casting and engraving. Stop by our Simonton St. location today. Acupuncture, Chinese Herbal Medicine, Tui Na (Acupressure), Cupping, Gua Sha and Chinese nutrition. Specializing in male and female fertility, women's health, pediatrics, chronic pain, weight loss and smoking cessation. 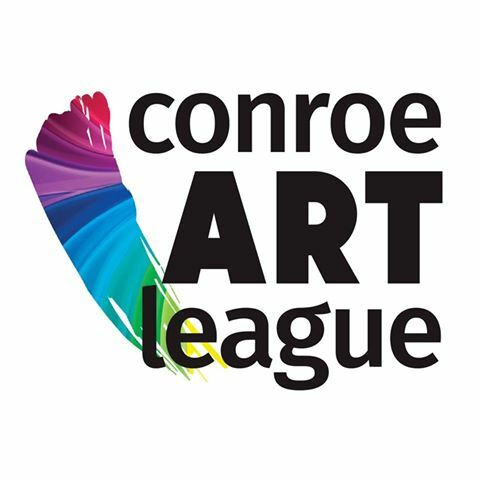 Founded in 1933, the mission of Conroe Art League is to encourage artistic development. CAL is partially funded by the Conroe Commission of Arts and Culture. The mission of Conroe Art League is to encourage artistic development. CAL is partially funded by the Conroe Commission of Arts and Culture. Conroe Central Market is an eclectic mix of uncommon merchandise offered by 50+ vendors with something to suit everyone's taste. Our mission is to make browsing and shopping a fun "non-boring" experience. If you are looking for something in particular, let us know and we can help you find it. 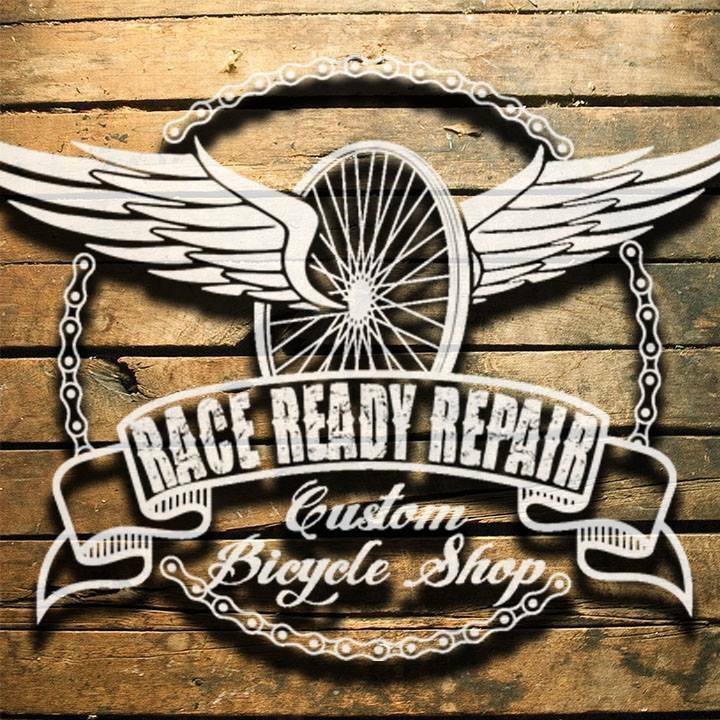 Specializing in custom bicycle services, Race Ready Repair can help you build your dream bike. We also do repairs, upgrades, & suspension overhauls. Small town mercantile shop with office supplies, snacks, cards, newspaper, fresh produce, drinks, and on the go easy purchases. Resolve conflicts, rebuild relationships, and restore communication through mediation outside of the courtroom. Neighborhood issues, auto repair, child visitation, real estate issues, landlord/tenant, consumer problems, small calims, diability disputes-without added attorney fees or court costs! Representing the Country's top lines in furniture, Homestead House, located in the Historic Downtown Conroe area, is dedicated to providing our customers with the finest quality furnishings found anywhere in the United States. You're sure to find a new and interesting treasure with every visit to Mimi's on Main. Stop by and view their collection of antiques, gifts, collectibles, jewelry, decorations, even food samples! Grab a cup of coffee and cookie on your way in and let yourself get lost in shopping. Switch is a full-service hair studio located in the historic downtown Conroe next to the Crighton Theater on North Main Street. ​Pixie On Main is a hair salon in downtown Conroe. Great hair doesn't happen by chance; it happens by appointment at Pixie on Main. The Hub Computer Repair was founded in 2009, and since our first day in business we have provided high quality repair services to the local residents and businesses of Montgomery County. With years of experience on our back, we can diagnose and repair any problems that you may be currently facing with your PC. Since 1967, Toledo Finance has been regarded as one of the most reputable and responsible consumer lenders in Texas to help with your small loan needs. Hadco International, LLC is a professional firm specializing in appraisals, valuations, evaluations, and inventories of machinery, equipment, facilities and complete businesses in the United States and around the globe. As a licensed user of the SBA system of appraisals, Hadco appraisers are certified for appraisals of all business operations and complete operating companies. Feagin, Nickolas & Associates opened in early 2017. The principals are T.W. Feagin III (Tommy) and Ken Nickolas. Tommy has been licensed in Texas since 1994. He has primarily been in the P & C (Property & Casualty) insurance business as a captured agent, Ken had been security licensed for 25 years. Now, his practice is focused on life, health, disability, retirement for individuals and businesses. He received his property and casualty license in 2014. ​​ The mission of the Conroe/Lake Conroe Chamber of Commerce is to strengthen the economic environment and quality of life in Montgomery County. The mission of the Conroe CVB is to generate economic activity in the Greater Conroe/Lake Conroe area by promoting it as a preferred visitor destination. Quest Engineering is a FULL-SERVICE Engineering Firm licensed to provide engineering services in the State of Texas. We provide comprehensive engineering services in the fields of civil, mechanical, electrical, plumbing structural, and environmental. political process, and to assist you in becoming a more informed voter in our county, the birthplace of the Texas State Flag. The Trimble Firm, P.L.L.C. is personal injury firm that has been in practice in Montgomery County. Texas, since 1994. The principal of the Firm is Dale L. Trimble, who has been Board Certified in Personal Injury and Civil Trial by the Texas Board of Legal Specialization since 1995. Experience in handling and litigating mass tort/pharmaceutical claims also. Life, Disability Income, LTC Income, Licensed Risk Manager..
37 years faithfully serving Montgomery County & surrounding areas. People call on us from as far away as Madisonville for our friendly & helpful service. We do the right thing for our customers! Established in 1913, Guaranty Bank & Trust is one of the oldest and most respected banks in Texas. We have achieved this success by providing the communities we serve with a different kind of bank. One that believes smart banking is about investing in people, not just credit scores; succeeding with the community, not at its expense; and having a plan for your growth, not just our own. Spirit of Texas Bank offers a full array of loan, deposit and online banking products to serve your commercial and/or consumer needs. We provide tactical gear for police, fire, EMT, military, and the general public. Our gear includes hats, gloves, footwear, camouflage apparel, tactical apparel, shirts, t-shirts, belts, hand-cuffs, socks, badges, pins, and lots of other stuff. 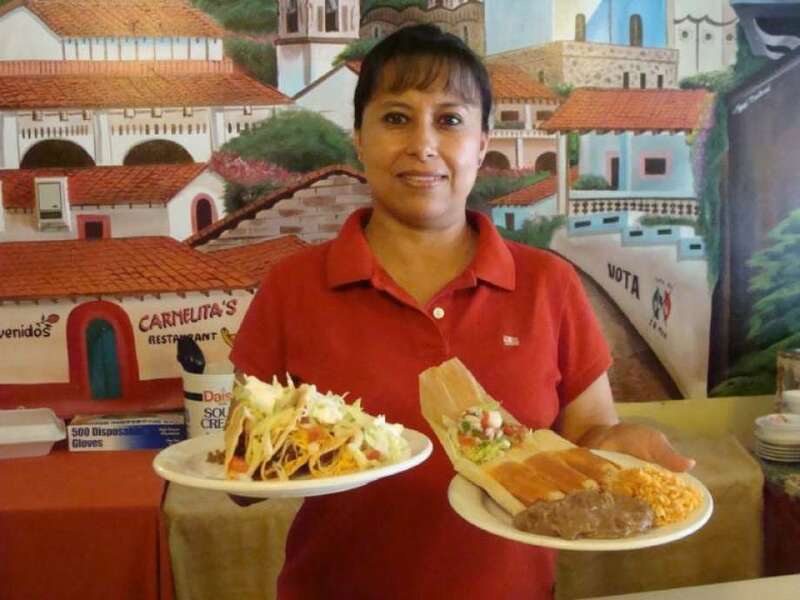 Since 1998, the Overbays have run the small restauarant just east of the Courthouse in Downtown Conroe. Breakfast served mornings 8:00am-11:00am and a buffet is available for lunch for daily. Beanpunk Coffee is an artisan style coffee shop, featuring fresh brewed coffees, teas, and Barista style drinks. Stop in for breakfast, take a morning of afternoon coffee break, drop by for lunch, or an evening date night, including ice cream! If you're hoping to find something that's unique, fun and inviting, then Conroe Coffee should be next on your list of must tries! A well-rounded venue featuring variety of music such as acoustic, blues, jazz and songwriters. Also host to comedy, poetry readings, art displays and special occasion nights. TV's are available for viewing sporting and other events of interest. The Corner Pub Deli is open Monday thru Friday, lunch until late night. 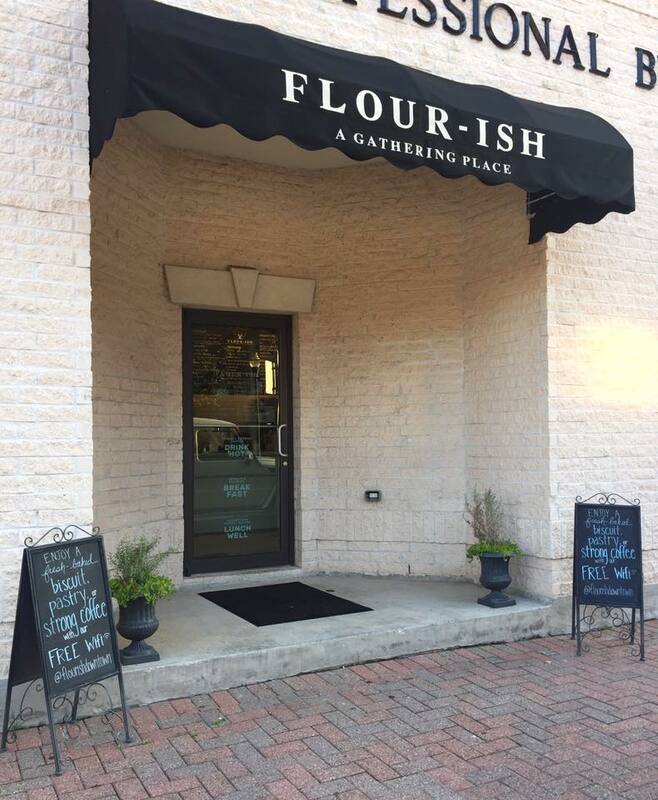 Flour-ish is creating a fresh and welcoming place to gather. From business meetings to brunch with friends, we're bringing something new to historic downtown Conroe. Locally owned and operated, we're passionate about bringing the best small-batch artisanal baking to the city we know and love. Join us as we create a gathering place designed to bring new life into our community. Lone Star Internet Radio is Montgomery Counties’ community radio station. Our mission is serving Montgomery county by playing yesterday’s classics along with the best in Texas, Outlaw, Local country music, and featuring News and Sports focused on Montgomery County. 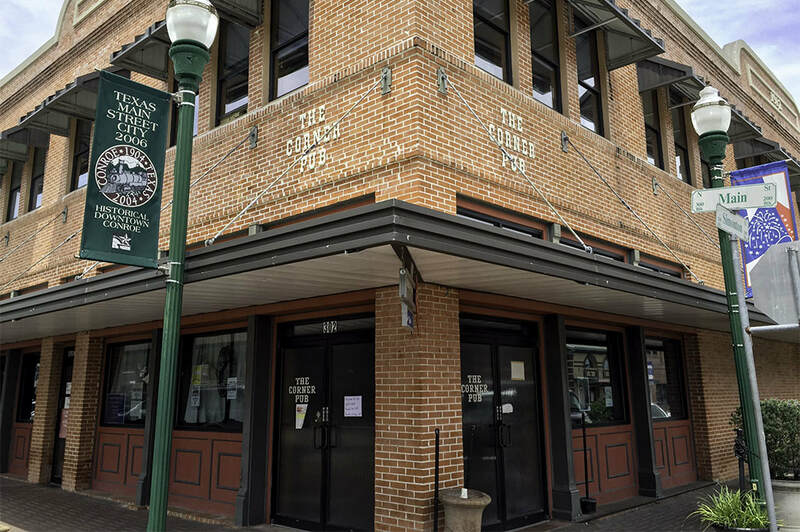 The Crighton Theatre is a truly historic theatre built in 1934, and is the home base for performances offered by Stage-Right Productions, The Montgomery County Performing Arts Society, Sounds of Texas Music Series, and Christian Youth Theatre. 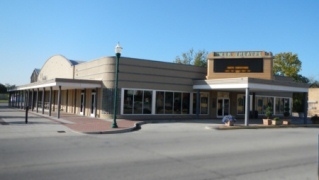 In addition, the theatre is offered for rent for other events. 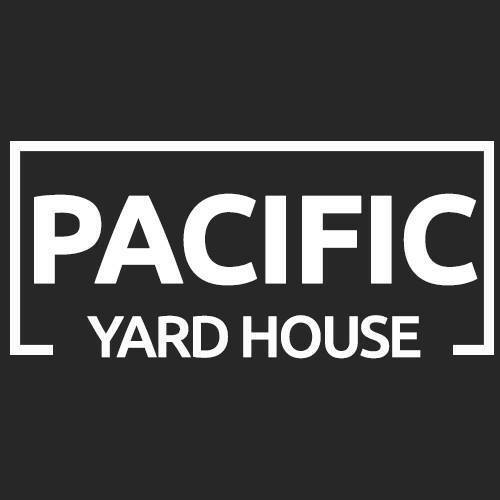 Pacific Yard House is Downtown Conroe's newest Restaurant and Live Music Entertainment Venue featuring a large dining room; separate bar; outdoor dining patio; and live entertainment! 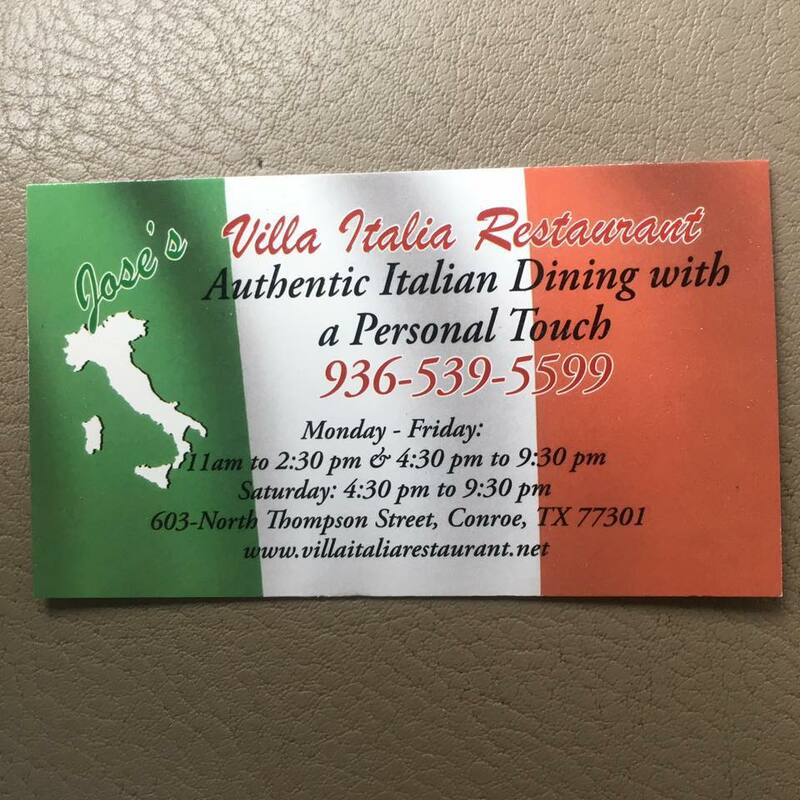 Delicious Italian home-cooked food with a personal touch. The Red Brick Tavern offers Wood-Fired Pizzas, Hand Crafted Beer, Upscale Comfort Food, Live Music, Atmosphere, and Hospitality... Prepare to be amazed! The Red Brick Tavern features a 12-Tap Beer Wall, Hand-Made Custom Drinks, Wood-Fired Pizzas, Sliders, Burgers, Dutch Babies, and More! The Owen Theatre is an intimate soft seat venue that seats approximately 250 people and is home to The Players Theatre Company. This building was originally built in 1946 as the Weisinger Pontiac/GMC Dealership. 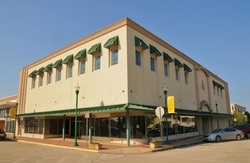 It is owned by the City of Conroe and has been renovated to accommodate the production and presentation of live theatrical performances. The Greater Conroe Arts Alliance is a collaborative nonprofit organization whose mission is to actively promote and support the arts and cultural organizations and events throughout the Greater Conroe area.